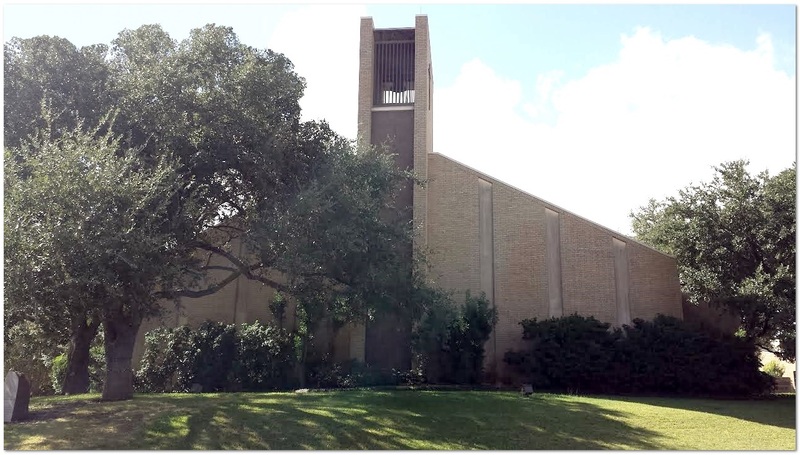 Church of the Blessed Sacrament: Welcome! We are a welcoming Catholic community called by God to live out the message of Christ in love and service to people. Volunteers and Participants click here to register. Volunteers must register by April 20th, participants by May 1st. en español cada domingo a las 3:00 pm. interesado en ministrar como lector, Ministro de Eucaristía, músico o ujier. Times are subject to change. Please check the bulletin for changes. Boys are taught love of God, love of country and are trained for service to both. Boy Scouts, ages 11-17 and Cub Scouts ages 7-10.